Here is the trailer the upcoming film “SLEEPING WITH OTHER PEOPLE”. The film is directed by Jared Hess, starring Jason Sudeikis, Alison Brie, Adam Scott, Jason Mantzoukas, Katherine Waterson, Adam Brody, Amanda Peet, Marc Blucas, and Andrea Savage. SLEEPING WITH OTHER PEOPLE produced by Will Ferrell and Adam McKay hits theaters September 11, 2015. Can two serial cheaters get a second chance at love? After a one-night stand in college, New Yorkers Lainey (Alison Brie) and Jake (Jason Sudeikis) meet by chance twelve years later and discover they each have the same problem: because of their monogamy-challenged ways, neither can maintain a relationship. Determined to stay friends despite their mutual attraction, they make a pact to keep it platonic, a deal that proves easier said than done. Fresh, funny, and full of witty insights about modern love, this hilariously heartfelt film “is the rare rom-com that reminds us why we love them so much in the first place” (Time Out New York). Amanda Peet, Adam Scott, Natasha Lyonne, and Jason Mantzoukas co-star. Here is the trailer for the upcoming film THINK LIKE A MAN TOO. 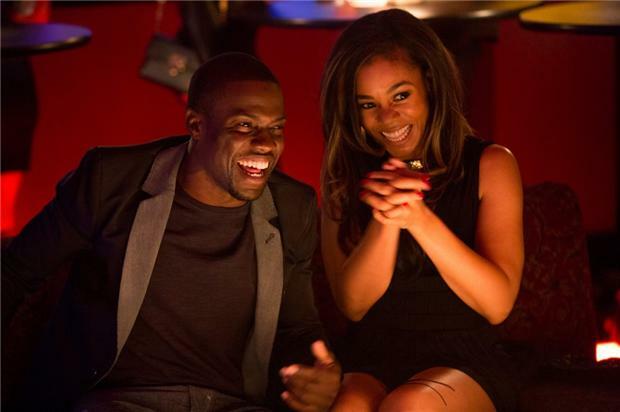 The movie is directed by Tim Story, starring La La Anthony, Michael Ealy, Jerry Ferrara, Meagan Good, Regina Hall, Kevin Hart, Taraji P. Henson, Terrence J, Jenifer Lewis, Romany Malco, Gary Owen, Gabrielle Union, Adam Brody, Wendi McLendon-Covey, David Walton. THINK LIKE A MAN TOO will be in theaters everywhere June 20, 2014.